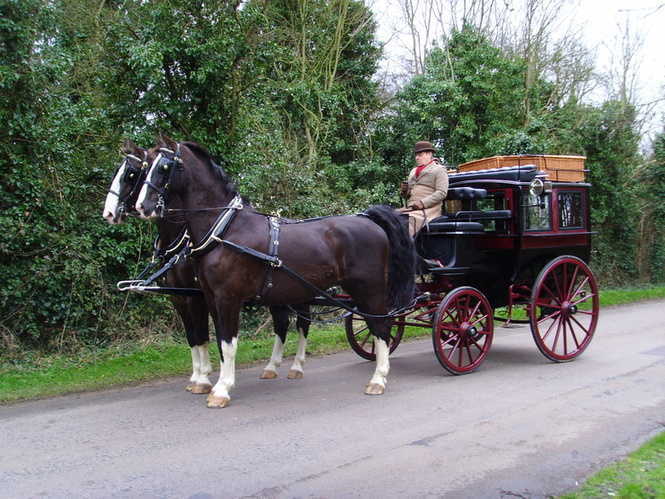 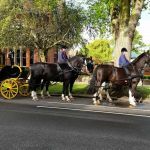 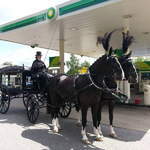 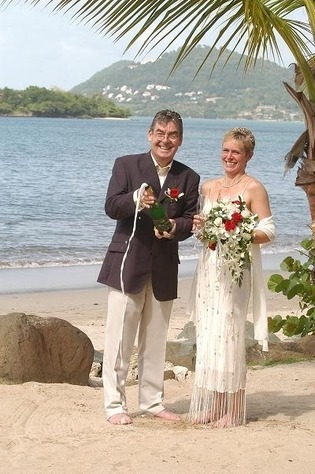 Liz and Steve Jarman have many years experience providing quality carriages for weddings, funerals and special occasions. 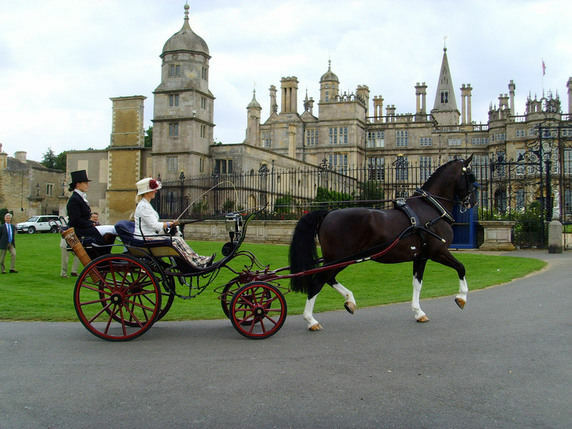 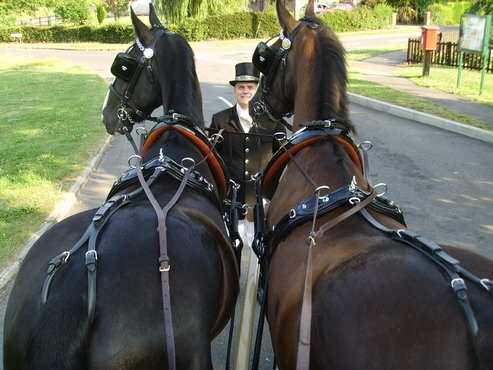 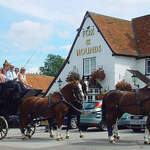 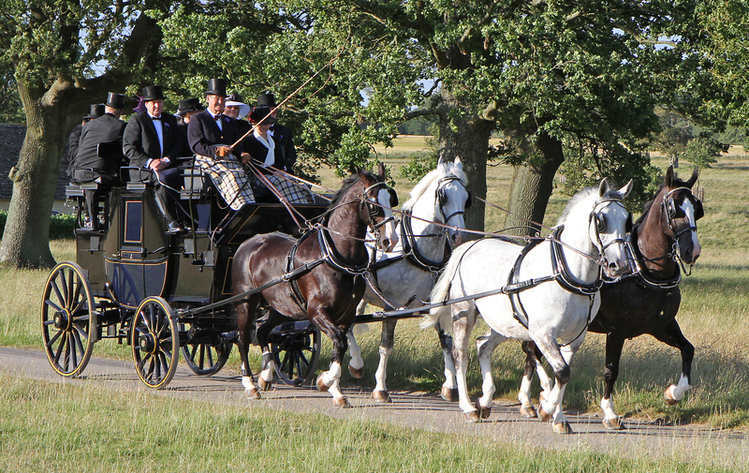 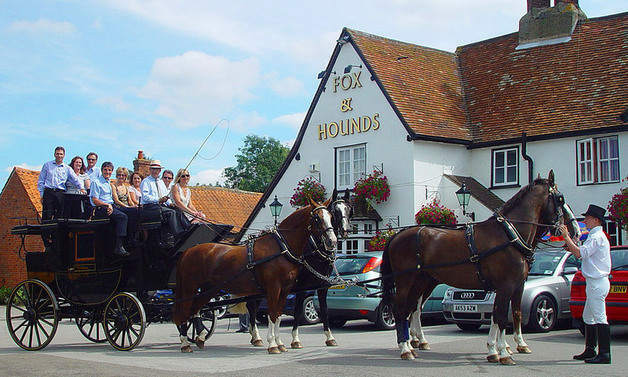 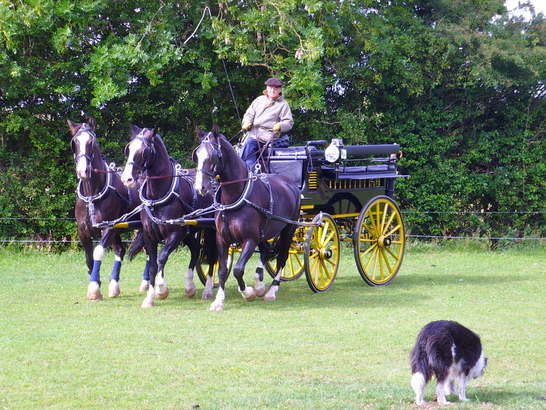 A large selection of carriages and horses to chose from. 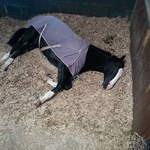 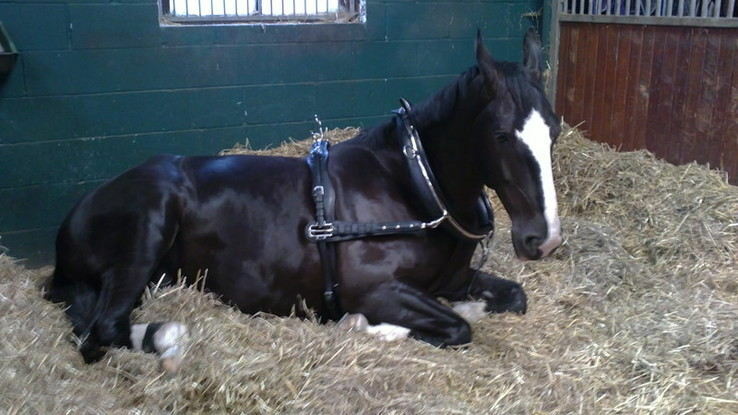 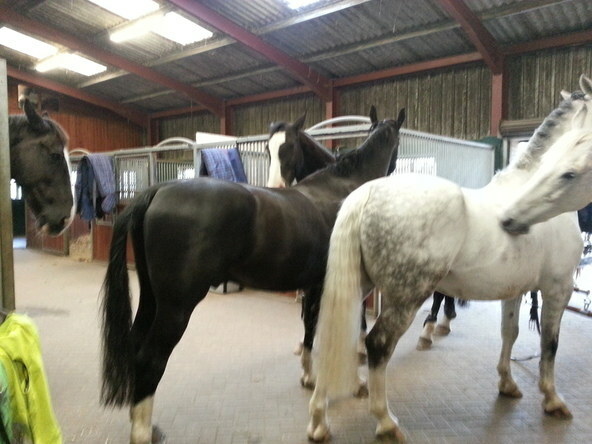 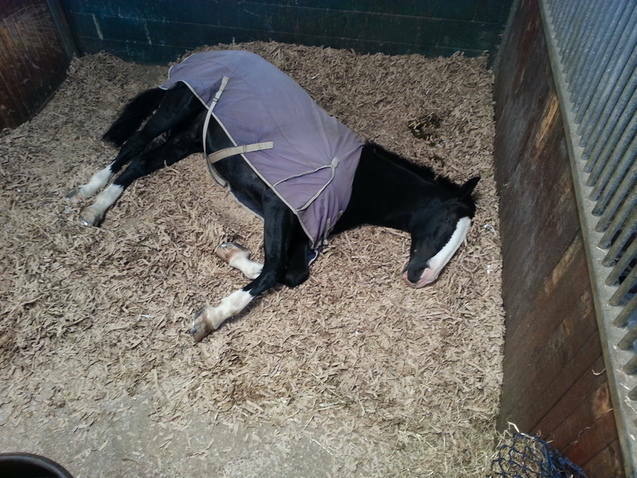 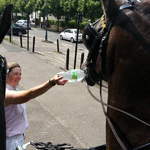 Liz & Steve have a life times experience in the training & working of horses. 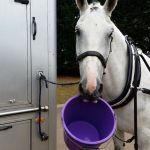 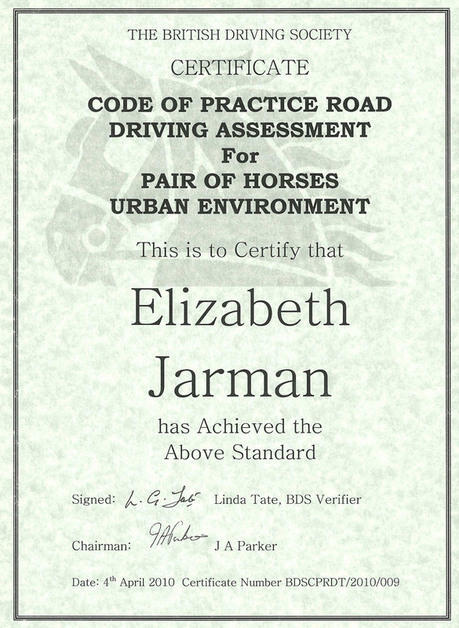 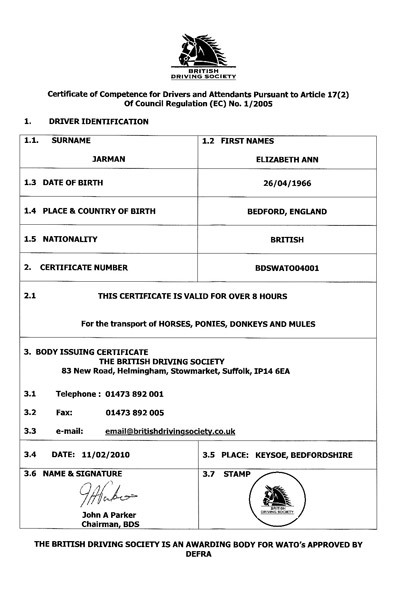 Liz rides Event, Dressage & Show Horses, as well as drives a team of horses. 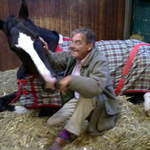 Other hobbies include nagging Steve !! 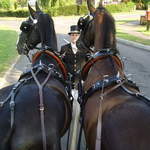 Steve has always been interested in the driving of carriage horses, & competes a team of four in both Cross county & Showing. 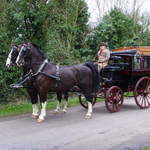 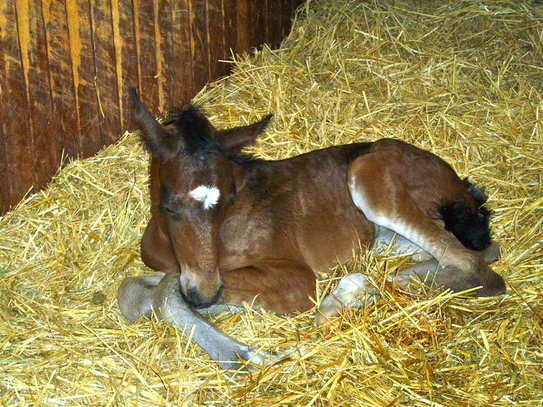 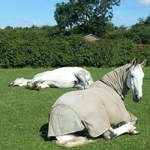 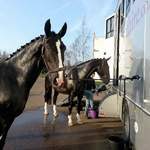 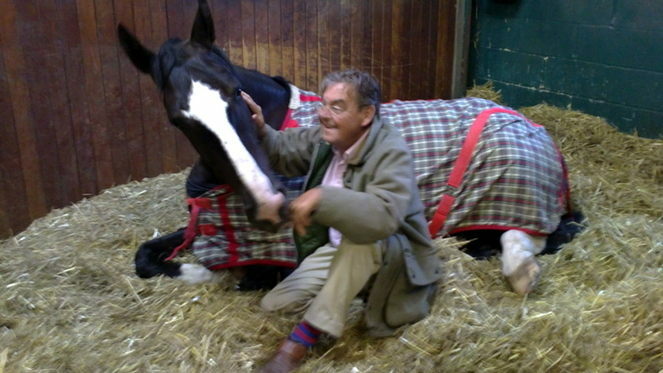 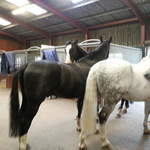 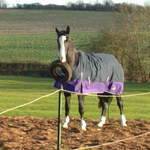 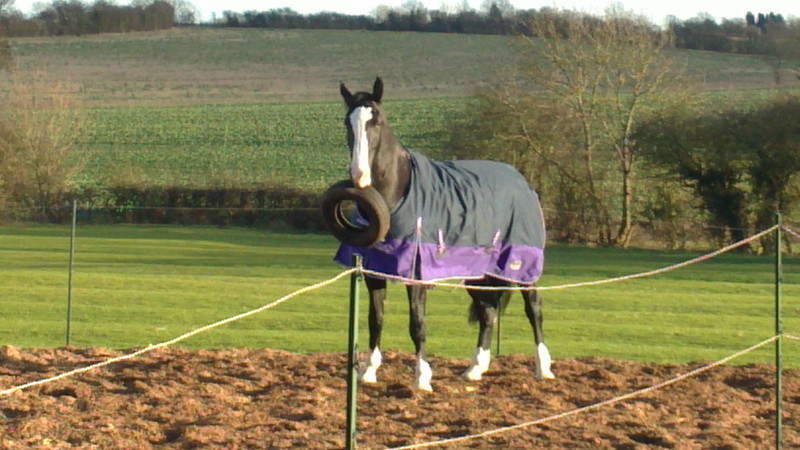 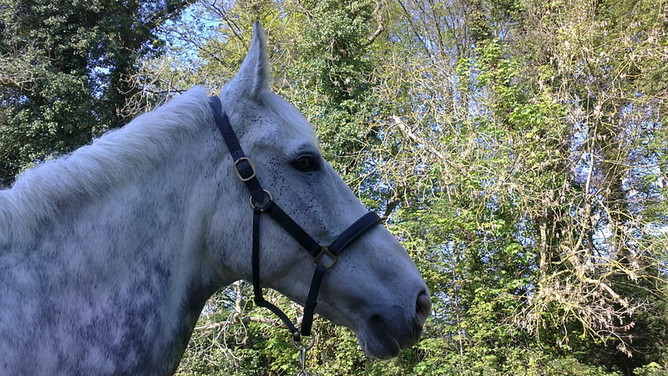 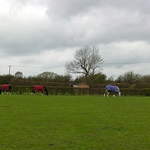 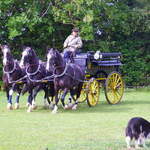 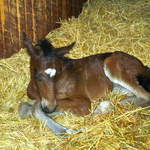 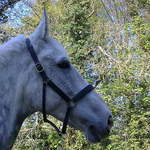 with fully trained coachman and experienced horses. 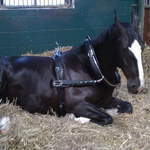 We are insured with the NFU and have 10 million Public liability insurance. 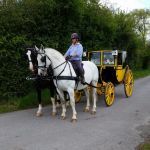 In addition to this, we both have many years experience competing and working carriage horses both in England and abroad, even as far a field as Hong Kong.